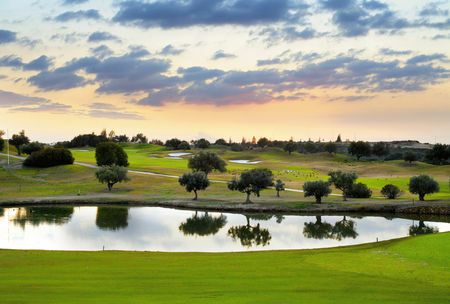 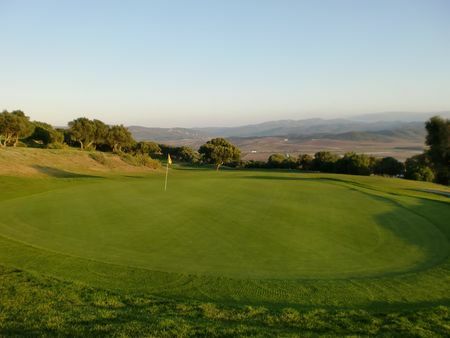 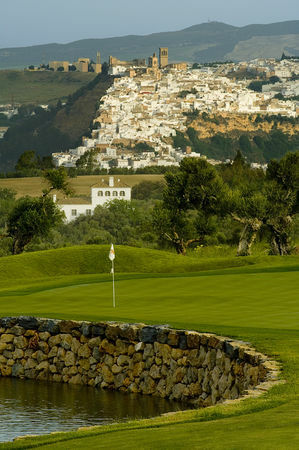 Arcos Gardens Golf Club & Country Estate is an exclusive gated golf resort which is located just 3 kilometres away from the historic white town of Arcos de la Frontera in the Cádiz province of Andalucia, Spain. 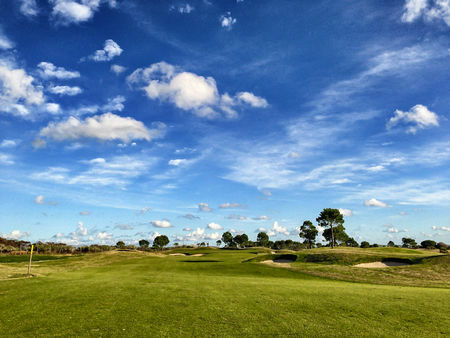 Currently consisting of an 18 hole championship golf course, double ended driving range, extensive short game practice areas, golf school with Trackman radar. 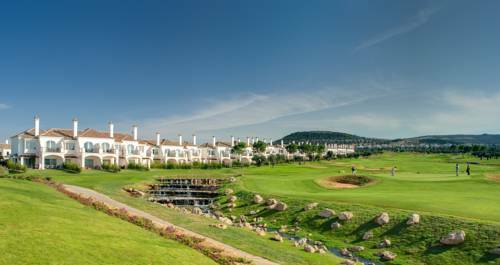 The club house is the centre of the resort where you will find the main reception, the bar and restaurant, the day spa, sports area with tennis and the Pro-Shop. 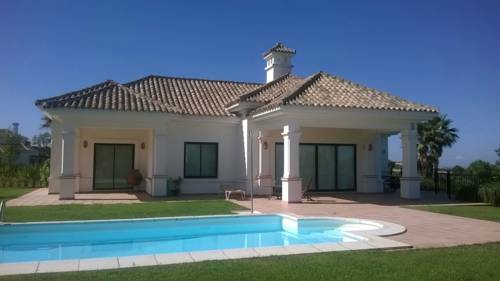 Accommodation options come in the form of an Andalusian farmhouse Cortijo with 10 rooms, 42 two bedroom luxury townhouses, 3 large corporate villas, the federation house suited for team use and two 4 bedroom villas. 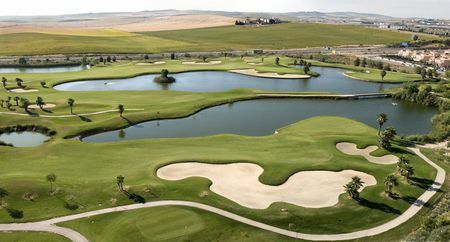 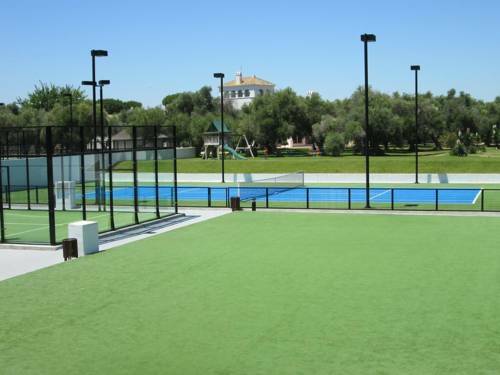 The resort also consists of over 100 private homes and a private members golf club which help to form a very special community that all adds to the experience and feel of Arcos Gardens.